Hoang Long Bus is one of the most prestigious transportation establishments that specializes in passenger transport field in Vietnam. Having established since 1997, bus operator Hoang Long has achieved a good reputation in the transportation industry in the country after being awarded three Vietnam Gold Star Award. Remarkable for a company that started off with only 10 coaches of 12 to 15 seaters. If you are still looking for a bus company to book your bus tickets from, check out Hoang Long and purchase them without any hassle on Easybook platforms. The Hoàng Long bus system have over 200 buses available for both seater and sleeper types to provide continuous service. Hoang Long has high class sleeper buses, each of them comes with 39 beds while the remaining vehicles are 24 and 45-seater buses. 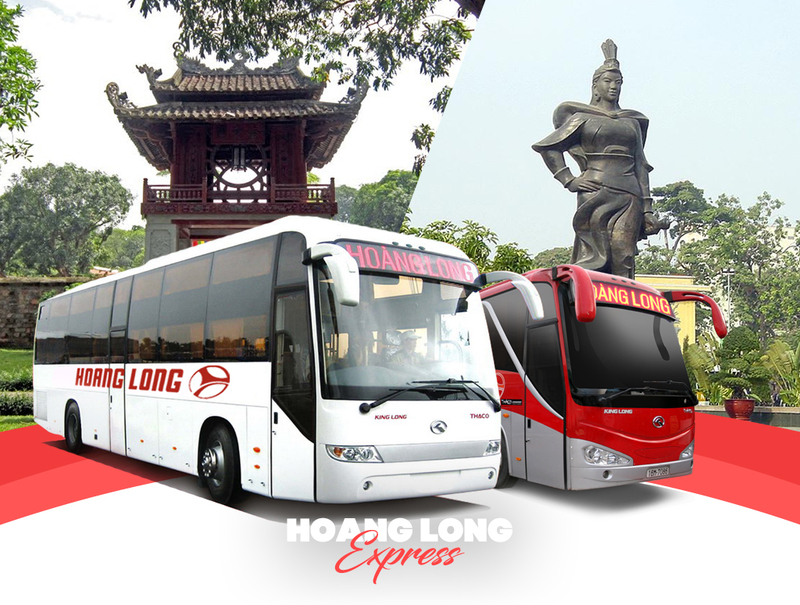 With more than 160 trips per day, Hoang Long buses mainly serve routes travelling between Hanoi – Hai Phong (40 trips/day), Hanoi – Thai Binh (40 trips/day) and Hanoi – Ho Chi Minh (20 trips/day). Some Hoang Long buses are equipped with various modern facilities such as the TV, air conditioning system, rest room and others for the convenience of their customers. On top of that, passengers will also be provided with complimentary meal(s) when travelling long-haul trips. Apart from the mentioned trips, Hoàng Long Bus has recently developed an additional route for Hanoi – Hai Phong – Cat Ba, which is a beautiful island located at 70 meters above sea level. Hoang Long has offered this route in order to serve their passengers better. In addition to the on-ground passenger transport, Hoang Long also provides water transport that takes tourists to Cat Ba Island, as well as express freight and vehicle rental. 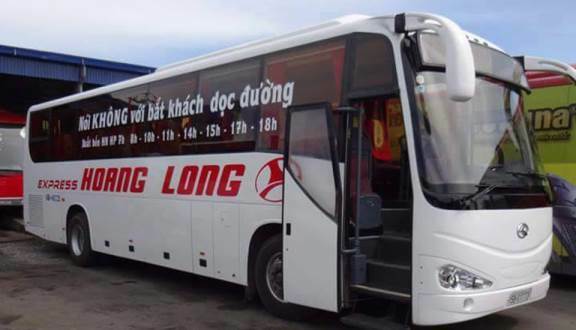 The company have gained the many achievements over the past 10 years with motto to keep innovating and improving the quality of their service for travellers in Vietnam, Hoang Long Bus is gradually becoming one of the best and most prestigious brands in the transportation industry in Vietnam. 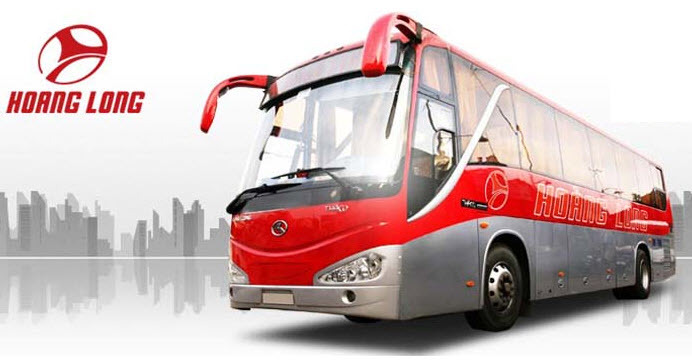 Come book your bus ticket online through Easybook website or mobile app now!